Needing to travel from the city to the sea? Then look no further than the 2019 Honda Ridgeline in Clear Lake! The 2019 Ridgeline has all of the same great features and qualities of the 2018 Ridgeline with a few adjustments, let’s explore what’s new. The 2019 Ridgeline models, RT, Sport, and RTL models now include a second USB port for more connectivity. The RTL and RTL-T models now include a power sliding rear window and moonroof, so you can enjoy the spring-time sky day or night. Just like the 2018 Ridgeline, all models of the 2019 Honda Ridgeline come with a 3.5-liter V-6 engine rated for 280 horsepower and 262 pound-feet of torque, taking you from 0 to 60 MPH in only a mere 6.4 seconds! This powertrain offers up to 5,000 pounds of towing when properly equipped and 1,584 pounds of payload capacity, talk about powerful pickup performance. For superior ride and handling, the Honda Ridgeline has fully independent front and rear suspensions. An independent suspension allows the wheels to follow the road at the best angle for gripping the pavement, without compromising ride comfort. When it comes to your fuel, you most definitely want to choose a truck with a great fuel efficiency such as the 2019 Ridgeline which gets you 19 city and 26 hwy miles per gallon*. Your wallet will most certainly be pleased. The 2019 Ridgeline is work-duty tough and guaranteed to get the job done because every Ridgeline comes standard with a tow hitch receiver. Already equipped with plenty of cargo space the Ridgeline also has plenty of room for your tools and other necessities with the lockable, class-exclusive In-Bed Trunk. The 2019 Ridgeline's high-quality cabin offers an array of standard and available features and technologies such as an 8-inch Display Audio touchscreen with Android Auto™ and Apple CarPlay™ integration for entertainment on those long road trips. Want to learn more about the 2019 Honda Ridgeline in Clear Lake? 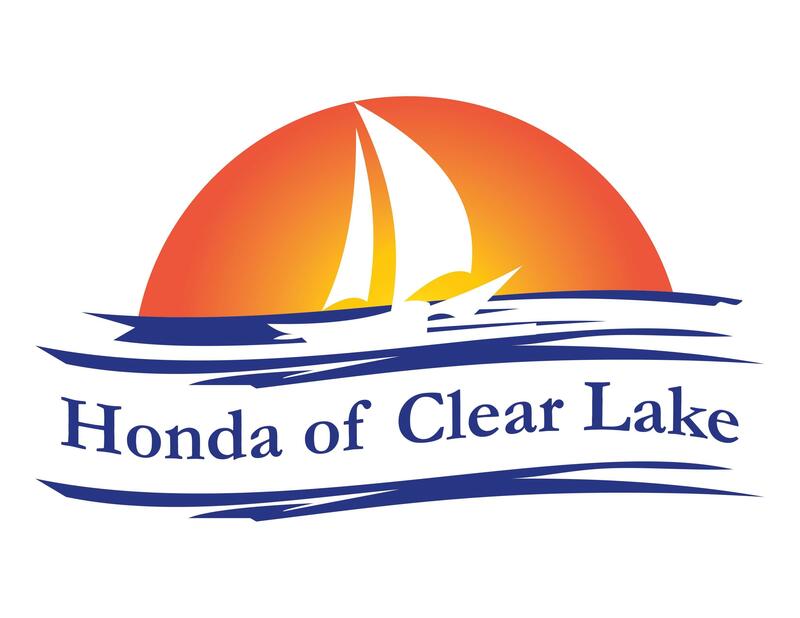 Come on down for a test drive today and discover more incredible features at Honda of Clear Lake!